The Rise @ Oxley Residences location is at 71 Oxley Rise in prime District 09. A freehold mixed commercial and residential development with communal facilities. TOP expected to be in 2019. Develop by well-known developer, Oxley Holdings. 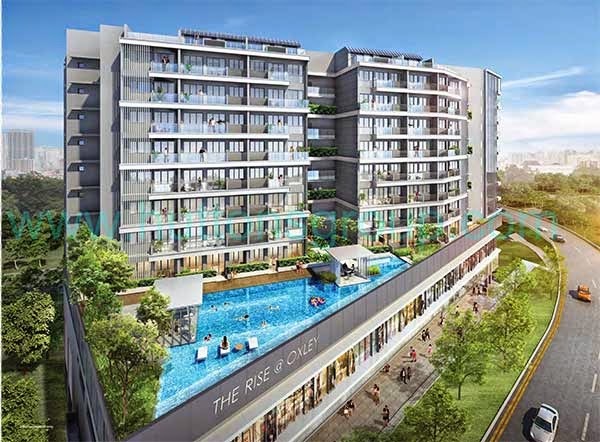 The development is surrounded with great and modern facilities like swimming pool, BBQ pit, gym, landscaped gardens, and many more exclusively for all residents of The Rise @ Oxley Residences. The Rise Floor Plans is currently not available. Brochure is now available for download. Call now for The Rise @ Oxley Residences Price and start buy units.